I also carry a lot of new and used T50 transmission parts! Feel free to inquire! Last edited by Autohaus_Z on Tue Jan 15, 2019 10:32 pm, edited 46 times in total. Bump. 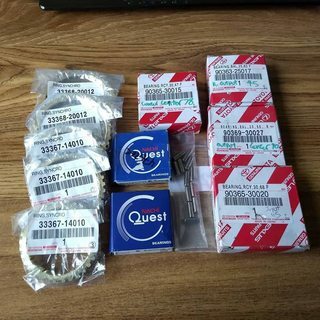 Many new parts. Prices adjusted. Bump. 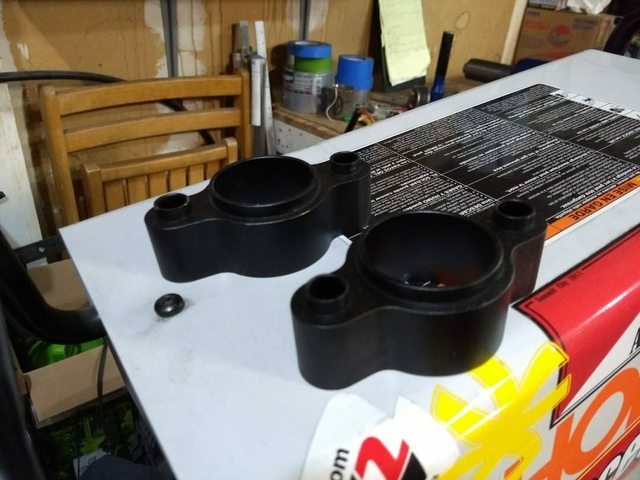 Got another T50 gasket kit for sale! Bump. More items added. Selling new T50 Syncros now! Bump. Got my pictures back, added more parts! Would nst pulleys work for 20v rwd (in 86)? 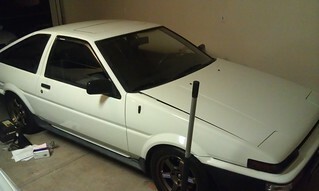 S_p_R_i_T_e wrote: Would nst pulleys work for 20v rwd (in 86)? Would you send the P/S inner tie rods to the U.K ? Bump. 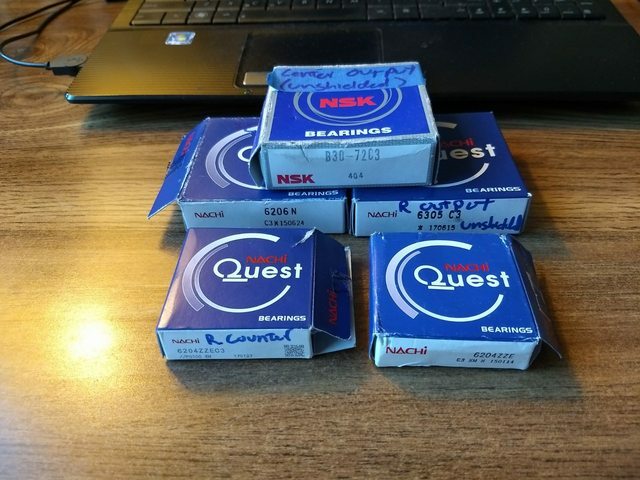 More parts, plus a full T50 Rebuild kit Ive been hoarding. 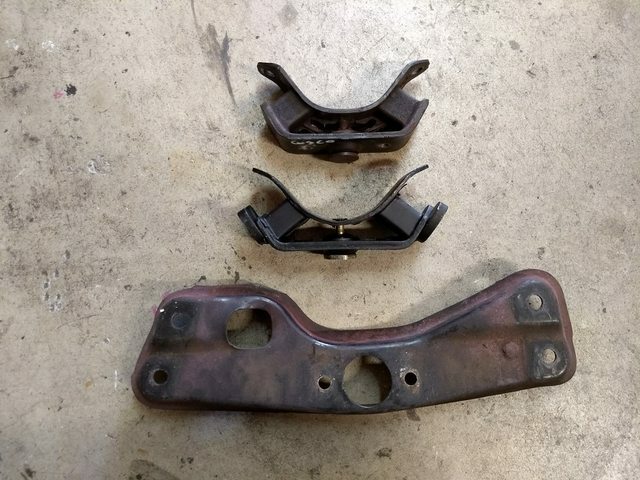 May I ask why the brake brackets were trimmed? Thanks man. CloudStrife wrote: May I ask why the brake brackets were trimmed? Thanks man. More air flow for the brakes. My 86 sees plenty of track time. Lots of oems either run a brake splash shield without a "lip," or none at all. Thats why I modified mine. Bump. Cool new parts added! BUMP HELLA NEW PARTS ADDED! Bump!! Great Seller!! Very Fast Shipping!! BUMP lots of parts added. Bump, T50 kit added, prices adjusted.